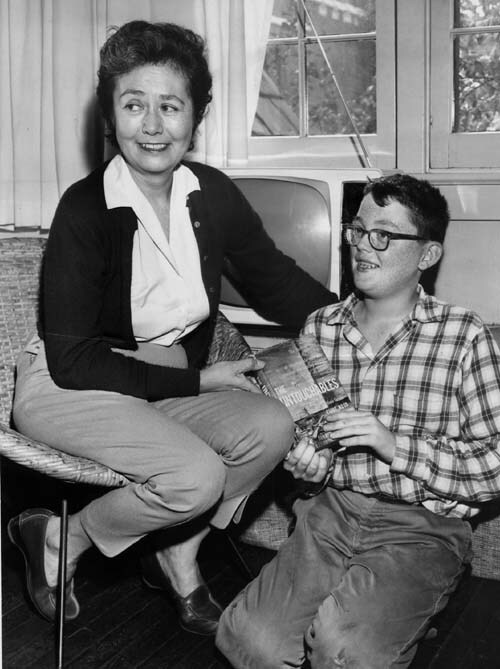 Betty and son Robert at the time "The Untouchables" was published. Marker to Ness, his son and third wife. His adopted son, Robert Eliot Ness, was the first to die. He married but had no children. In 1976, he was diagnosed with leukemia and died, his ashes mixed with his father’s. Betty was next. She died in 1977 of cancer. She was also cremated and her ashes mixed with her son and husband. 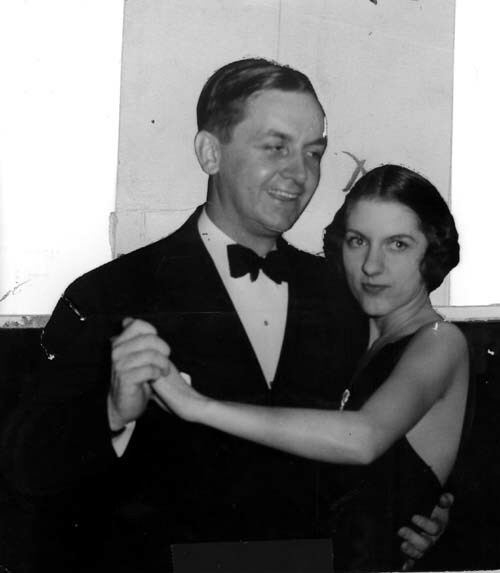 The ashes remained in the daughter-in-law's garage for 20 years until Rebecca McFarland from the Cleveland Historical Society got a memorial and a funeral together for Eliot Ness. The ashes were scattered over Lake Erie. 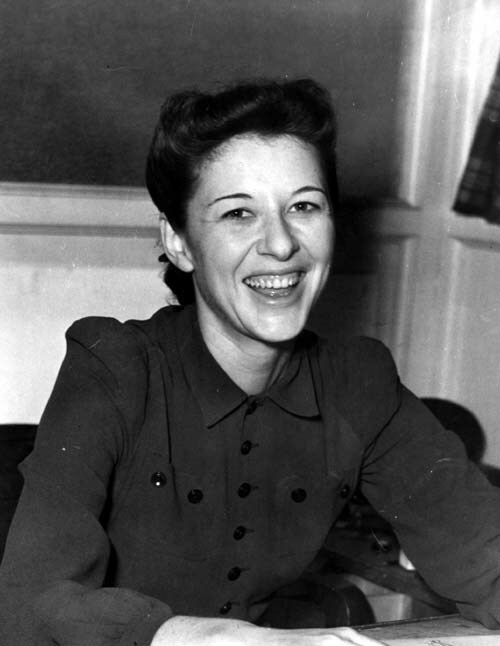 Author and illustrator Evaline Ness, his second wife, died shortly after. Edna, his first, was the last to go. Ness has no living descendants and since he wasn't close to his siblings, nieces and nephews, there’s little known about what he was like behind closed doors. Oddly enough, there are hardly any photographs of Ness with his family and no wedding photos (all of Ness' marriages were pretty quick civil ceremonies). 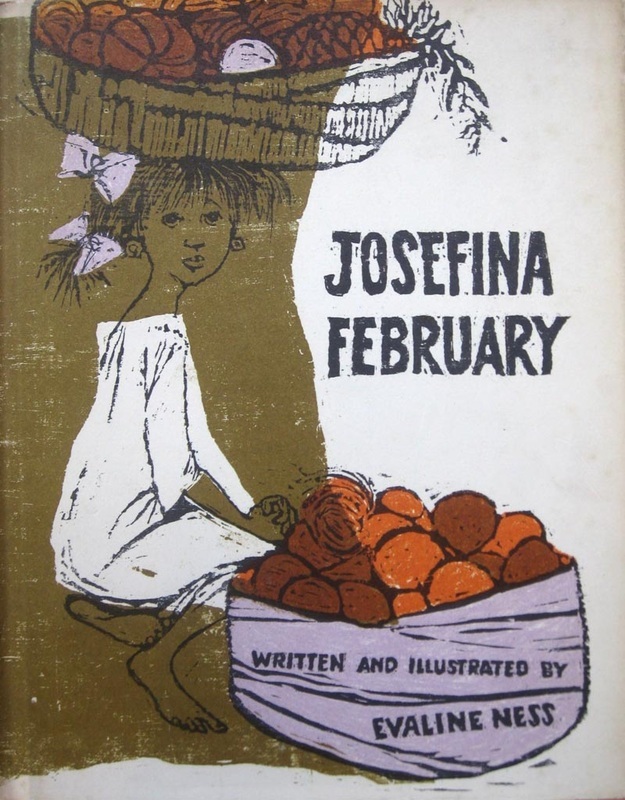 Ness was married to Edna Staley (1900-1988) from 1929 to 1938; children’s author and illustrator Evaline Ness (1911-1986) from 1939 to 1945; and artist Elisabeth Andersen Seaver (1906-1977) from 1946 until his death. He also had an adopted son Robert (1946-1976). Works by Evaline and Elisabeth are still available. Ness and his first wife, Edna, out on the town, above. At right is a photo of Enda in happier times. 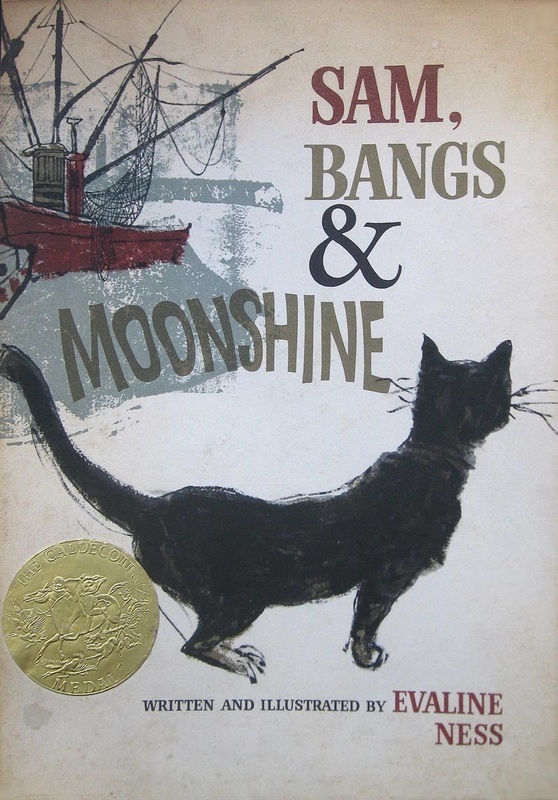 Above and left are covers from two of the many books by Evaline Ness. 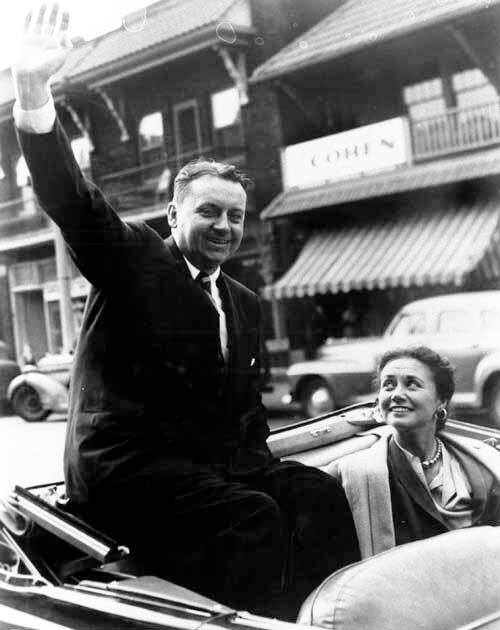 Ness and his third wife, Betty, on the campaign trail.